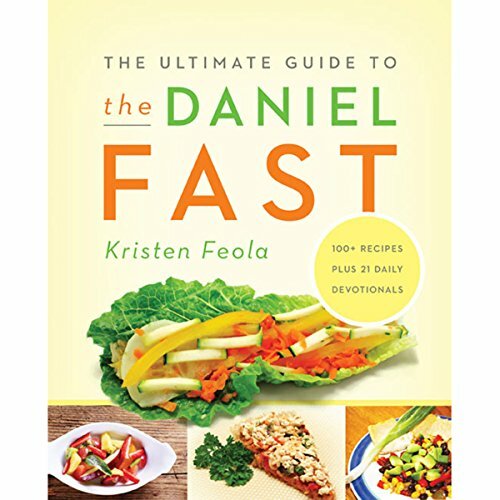 Showing results by narrator "Connie Wetzell"
The Ultimate Guide to the Daniel Fast is an inspiring resource for Christians who want to pursue a more intimate relationship with God through the 21-day commitment to prayer and fasting known as the Daniel Fast. As you deny yourself certain foods - such as sugars, processed ingredients, and solid fats - you will not only embrace healthier eating habits, you'll also discover a greater awareness of God's presence. Missing the manual! Purchase with caution. 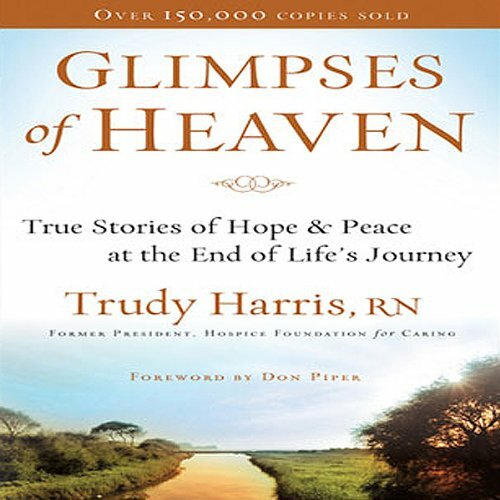 By: Trudy Harris R. N.
Tender, heartbreaking, and eye-opening, the true stories in Glimpses of Heaven offer a window into the world beyond and life after death. Who you really are as an individual is exactly what delights God and what the world needs. 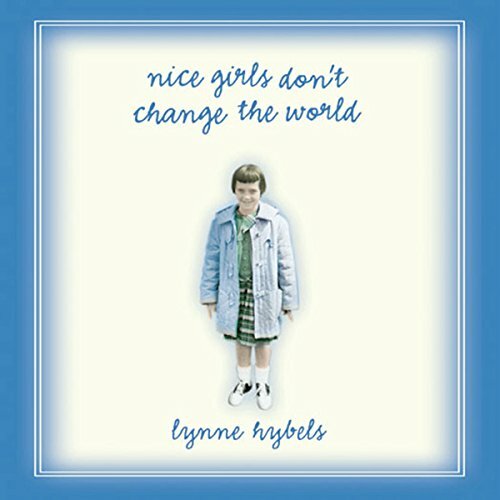 Lynne Hybels knows. 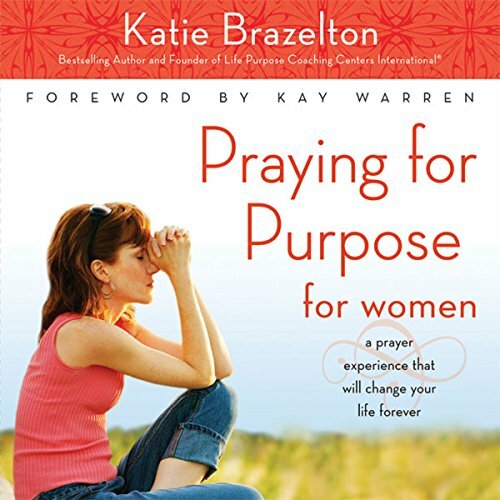 Sharing from her personal journey, she reveals the tremendous importance of resisting the forces that would shape you into something otherand lessthan who God made you to be. A provocative, engaging look at the changes in sexual expression and the price women pay for these changes. 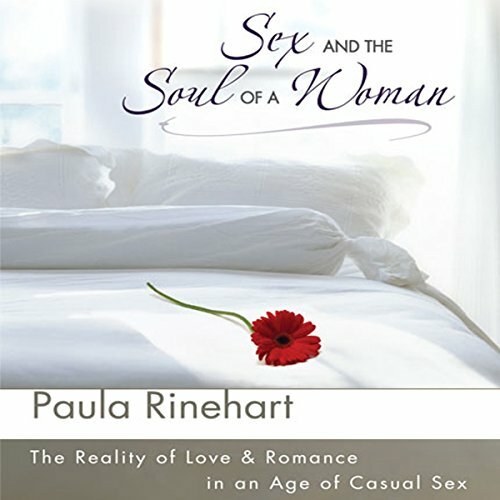 This audiobook also covers the means God offers to help women claim their sexual promisereal stories, as well as insights from women struggling to make their way through the sexual maze. 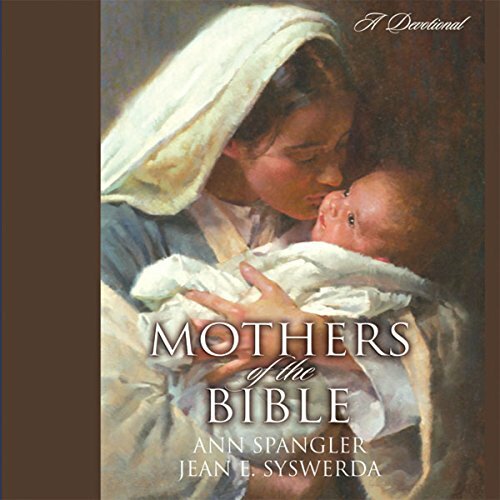 Mothers of the Bible takes you inside the lives of 12 biblical mothers whose struggles to live with faith and courage are much like yours. 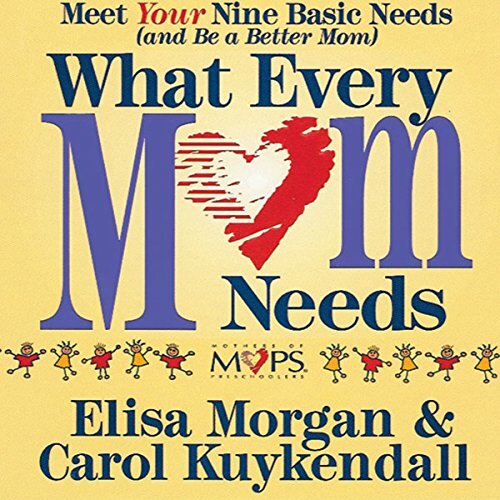 Through their successes and failures alike, these women from long ago will encourage you and strengthen you in your challenging and rewarding role as a mother. You'll marvel at how patients received exactly what they needed to see or hear in order to die peacefully and well. And you'll find great hope and peace in knowing that God goes to great lengths to redeem, comfort, and prepare His children to come home. 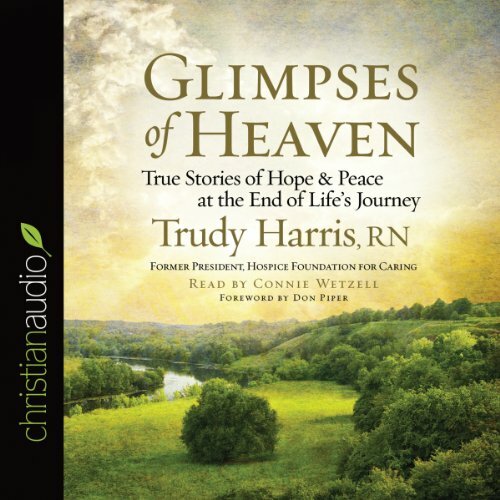 Whether you are facing the death of a loved one or confronting a terminal disease, Glimpses of Heaven will touch your heart and reassure you of the great love and peace God longs for you to receive. 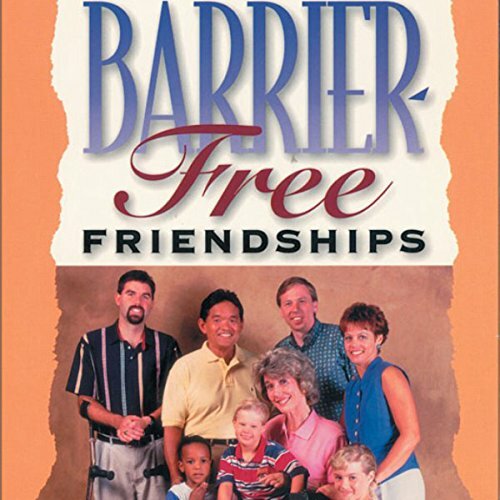 This book is packed with funny stories, one-liners, jokes, and anecdotes, collected from a variety of sources, including several of todays best-known Christian writers. 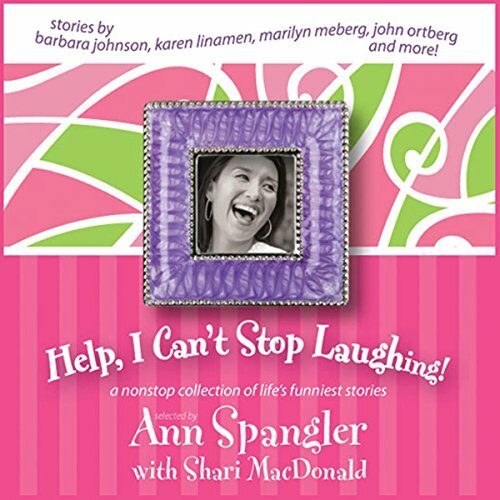 This nonstop collection of lifes funniest moments will keep readers smiling all day long. If God has promised to give us the "peace that passes understanding", why do we sometimes feel so anxious? What are we so afraid of? 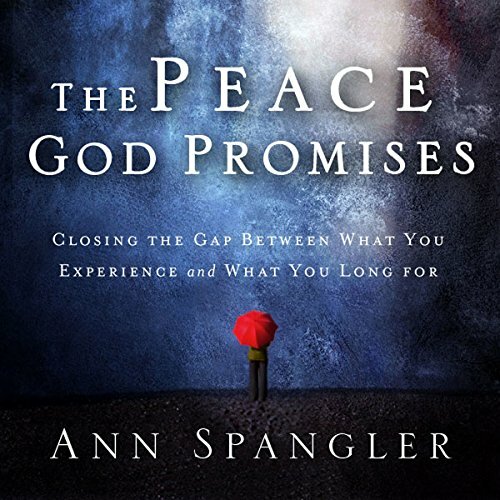 The Peace God Promises sets our longings for peace beside God's promise to provide it. 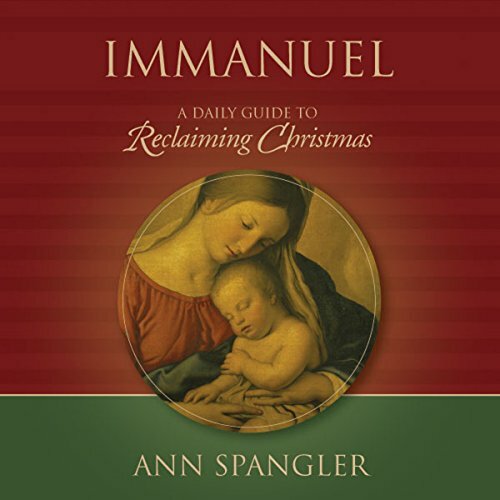 In her desire to experience greater peace, best-selling author Ann Spangler probes these and other questions. 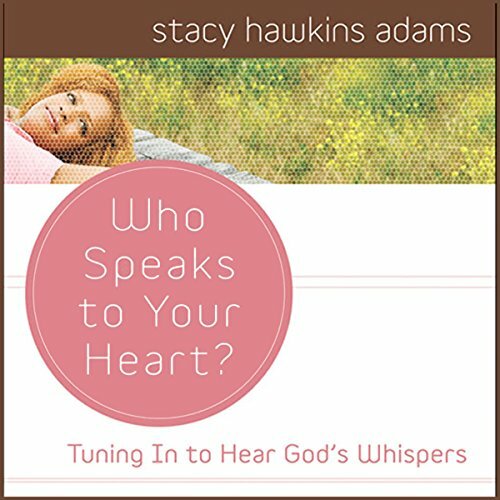 Exploring the stories that shape us, the memories that define us, and the relationships that connect us, she looks for ways to help us become more peaceful. 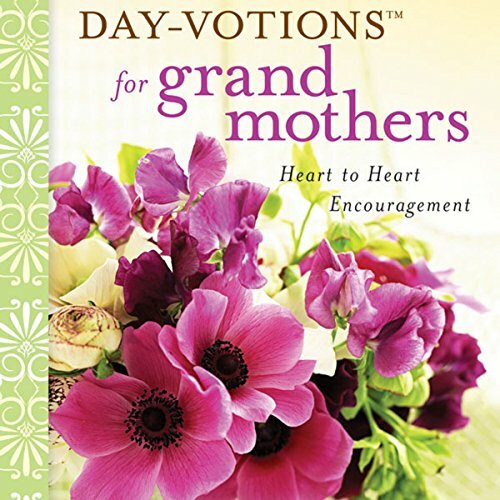 Mothers - you’ll be re-energized and refreshed through these 40 heartfelt devotions especially for you! 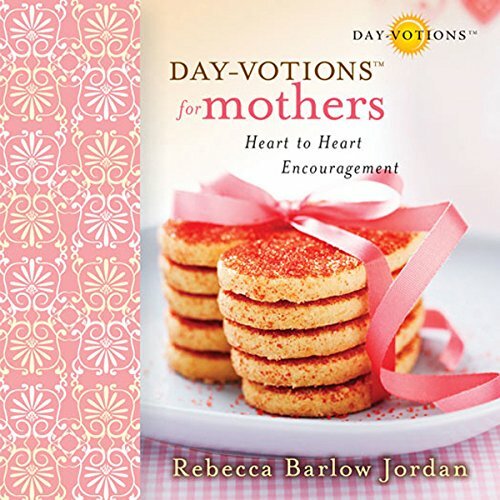 Let best-selling devotional author Rebecca Barlow Jordan help you deepen your relationship with God while encouraging you through humorous and sometimes poignant stories of the rollercoaster ups and downs of a mother’s life. Nothing is quite as special as being a grandmother! Here, best-selling devotional author Rebecca Barlow Jordan offers particular encouragement for the challenges and delights you’ll encounter. 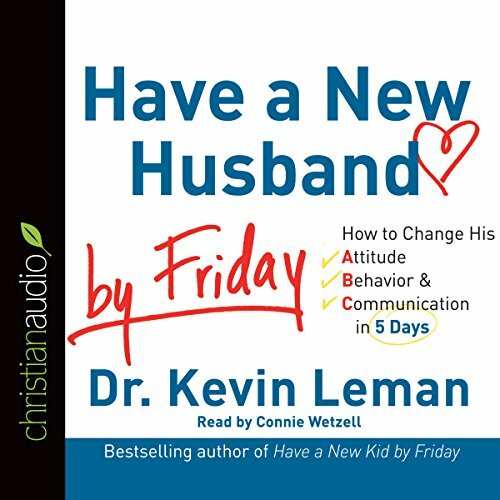 As you experience these 40 devotions, you’ll discover renewed vitality in your relationship with God and be reminded of his extraordinary faithfulness to you, your children, and your grandchildren. 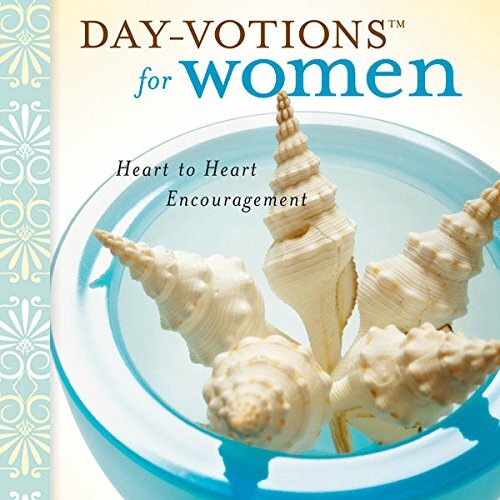 Women will find help and strength for every circumstance in these 40 inspiring devotions from best-selling devotional author Rebecca Barlow Jordan. 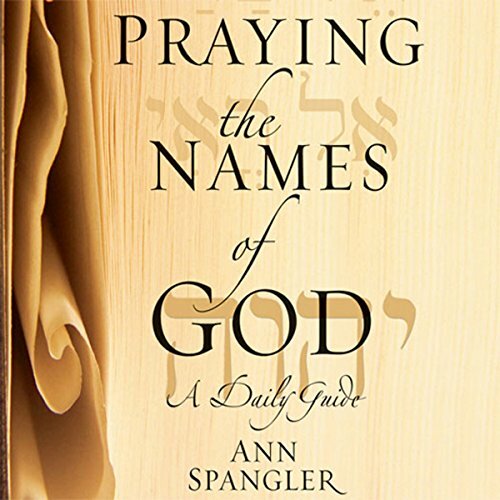 Let Jordan’s words draw you closer to God as she shares warm, personal stories, biblical truths, and prayers that invite you to apply what you learn and walk more closely with the Lord. 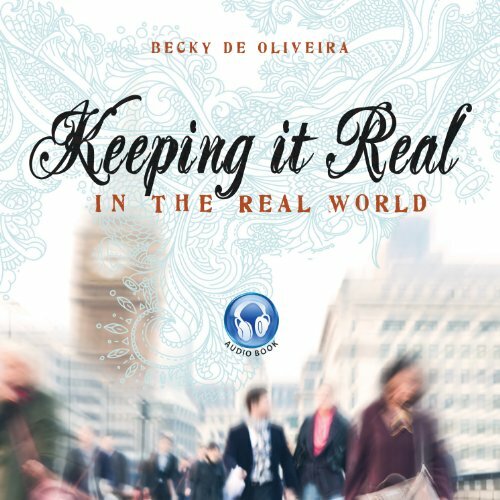 Like the Velveteen Rabbit, many Christians worry about being real. They want to be "in touch," "clued in," and "relevant" in the eyes of the world. But is that actually necessary? In Keeping It Real in the Real World, B. A. De Oliveira wittily challenges this tendency with an undiluted frankness and a quirky sense of humor. 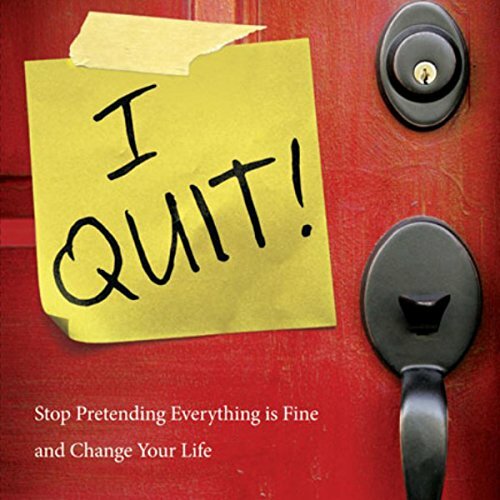 Her fresh perspective on the many facets of life will inspire you to approach the Christian life fearlessly and embrace your individuality throughout your journey in the real world.